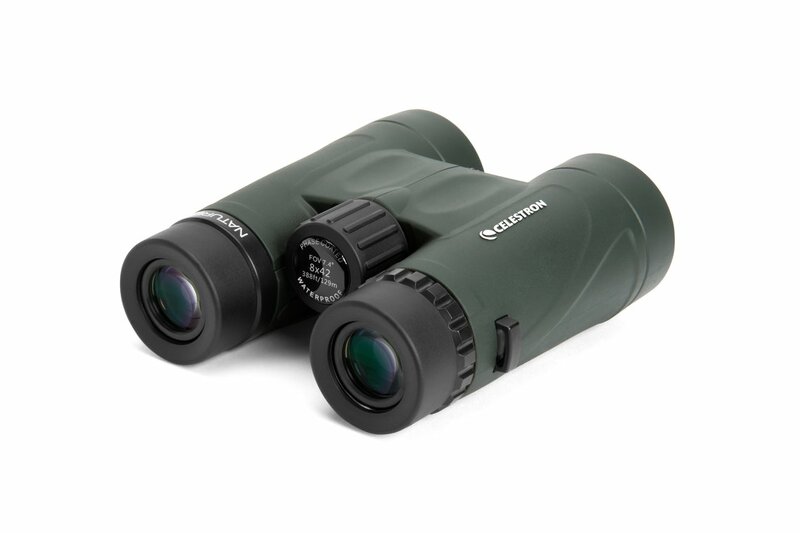 These binoculars feature state-of-the-art design with a modern open frame style. 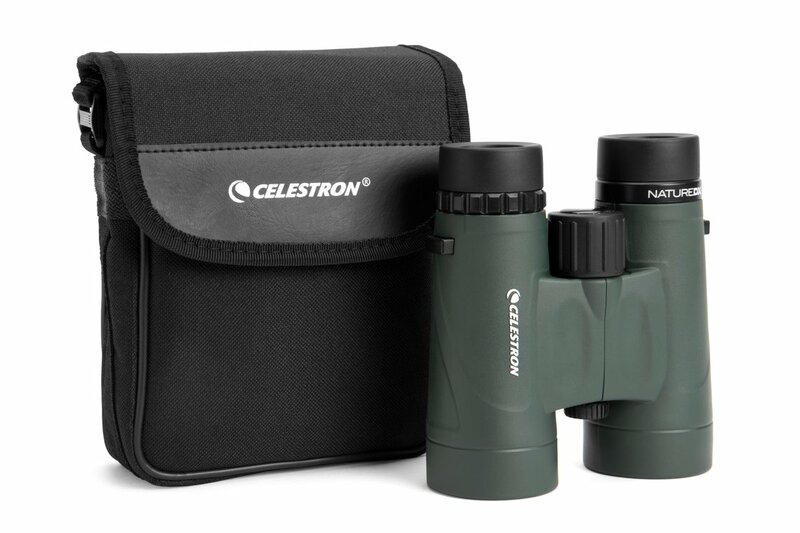 Fully multi-coated optics and high precision BAK-4 prisms enhance the optical quality with maximum contrast and color rendition. 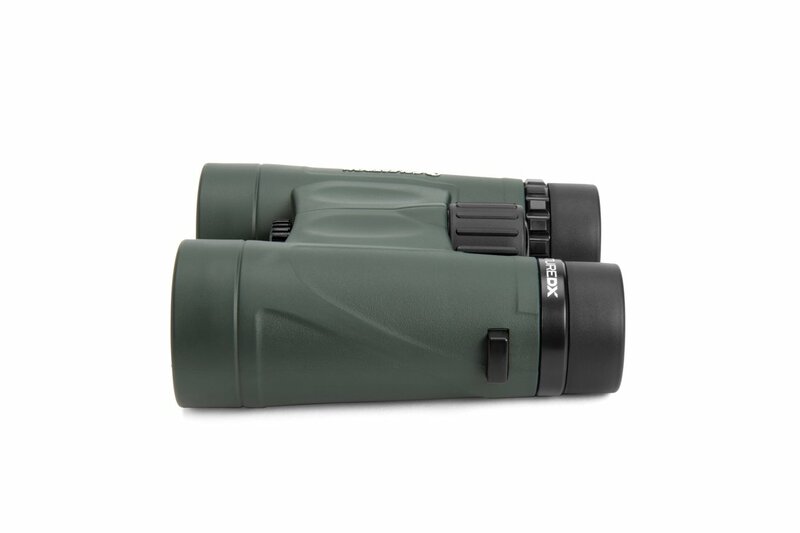 The rugged aluminum main body has a rubber covering for additional protection for the optics. 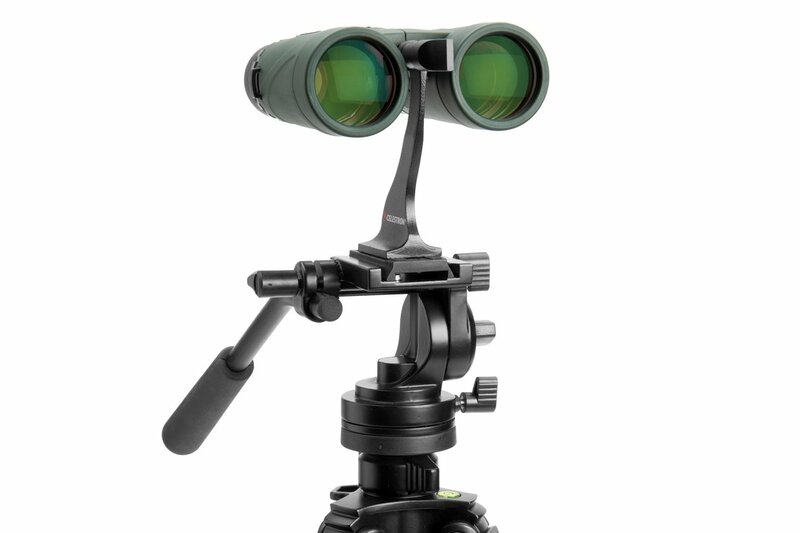 Twist-up eyecups provide easy adjustment for your eyes. 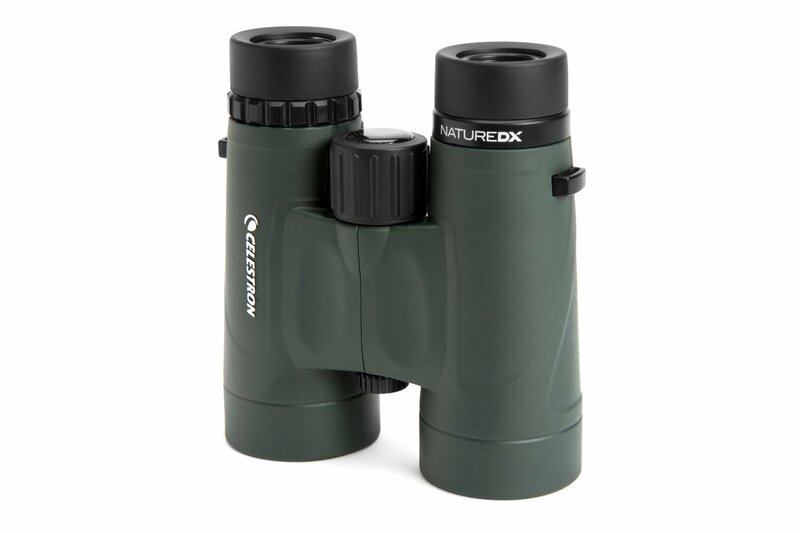 The Nature series is waterproof & fogproof with nitrogen filled gas for added protection when out in damp environments. 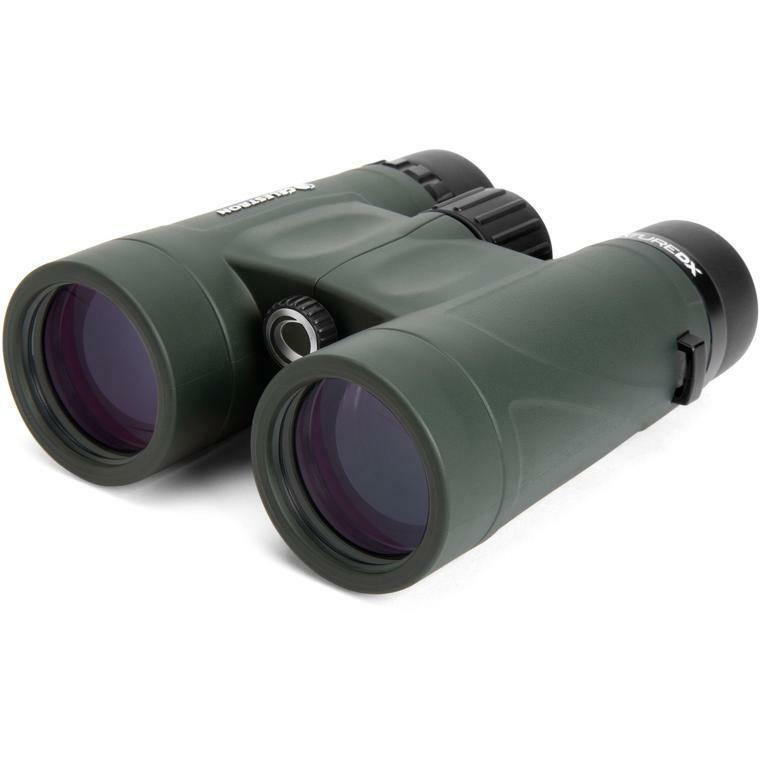 SKU: 10CEL00071 Categories: Sports optics, Binoculars & Acc. 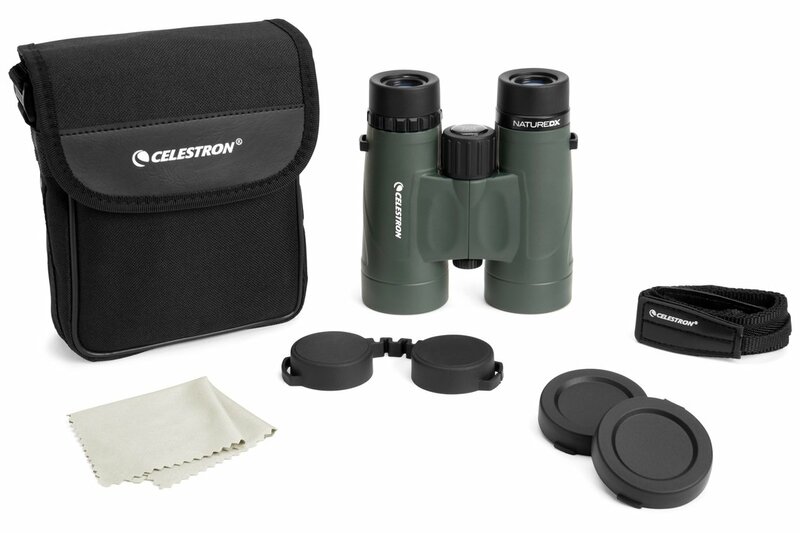 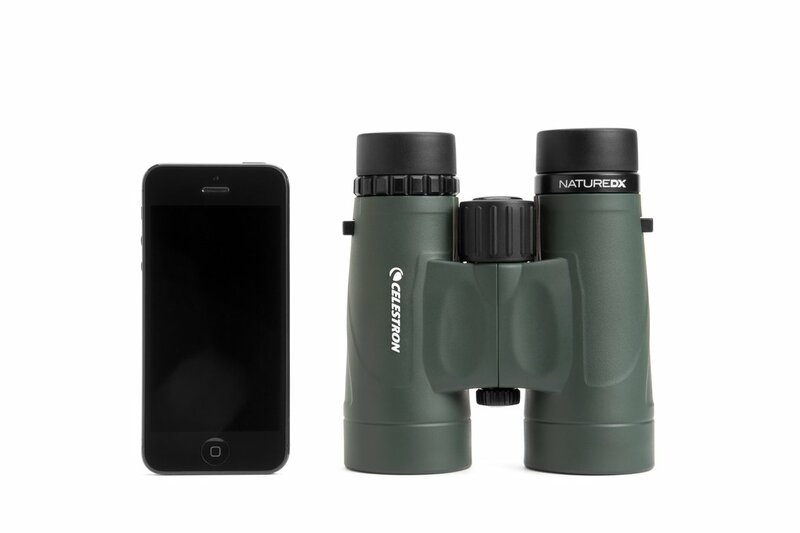 Be the first to review “Celestron 8×42 Nature DX” Click here to cancel reply.